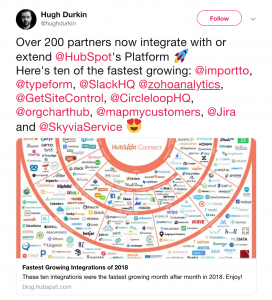 Back in January 2018, Zoho Analytics integrated with HubSpot CRM to provide powerful sales analytics. The integration comes with over 100 insightful reports and dashboards that any sales team can find great value in, instantly. The HubSpot CRM-Zoho Analytics integration allows you to get an overall view of your sales pipeline, gauge your sales team performance, measure win/loss rates, and do much more.